The Naim Burndy 17 Pin interconnects carry both signal and power, and feature dedicated, multi-pin, locking connectors. 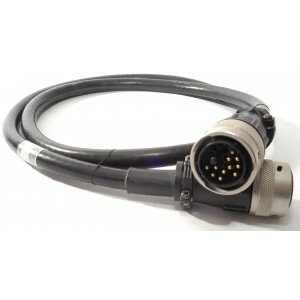 They are used with several of our power supplies and care should be taken to ensure that the correct cable is used in each application - the configuration of the cables varies with the particular units that are being linked. 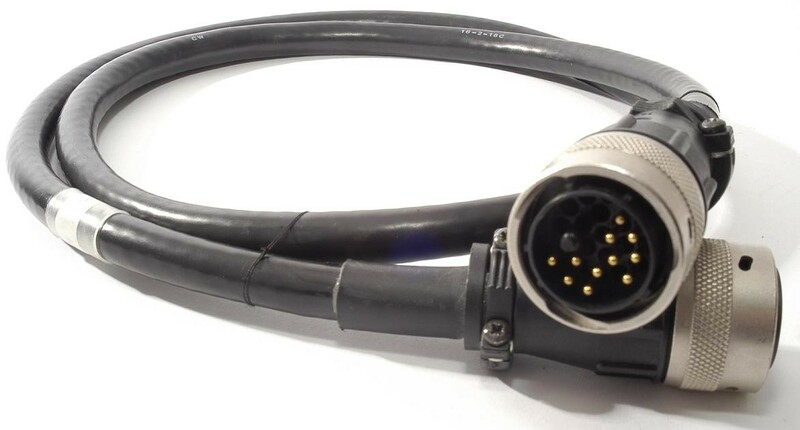 Units that require Burndy connections include the XPS, SuperLine, SNAXO, NAC 552, and the 555 PS. The Naim Burndy 17 Pin is designed for connecting the SNAXO Electronic Crossovers or SuperLine Phono Stage to a SuperCap Power Supply.